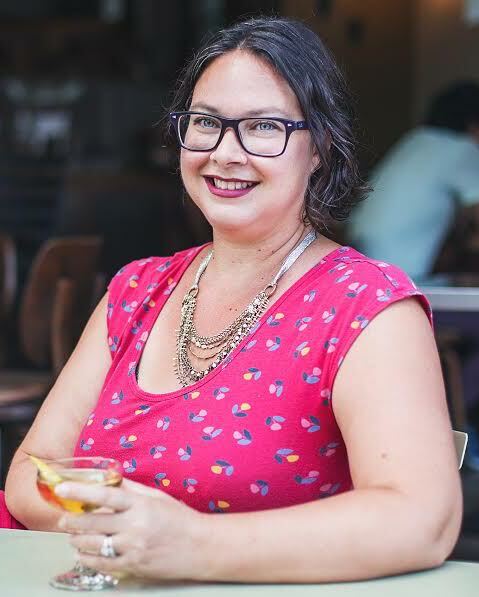 Rina Rapuano currently writes all DC-related editorial content for Zagat in addition to juggling freelance food and travel writing gigs with such publications as Arlington Magazine, Northern Virginia Magazine, DC Refined, Nashville Lifestyles and Washington City Paper. She decided to jump from newspaper editing to food writing when she realized every conversation with friends ended with someone declaring, “You’re making me hungry.” While on staff at Washingtonian magazine’s dining section for four years, she ate her way through every type of ethnic food for Cheap Eats packages; fretted about gout each year while working on the 100 Very Best Restaurants package; and wrote about food trends in addition to her regular Dining on a Shoestring column for the magazine. She has also written for NPR, the Washington Post’s food section and Travel Channel, among others. Plus, she occasionally still brags about the tiny piece she landed in Gourmet years ago. Rina lives in Washington, DC, with her husband, two children, mother, two dogs and a cat. You can find her on Instagram at @rinacucina.